Aug 7th & 28th @ 5pm. 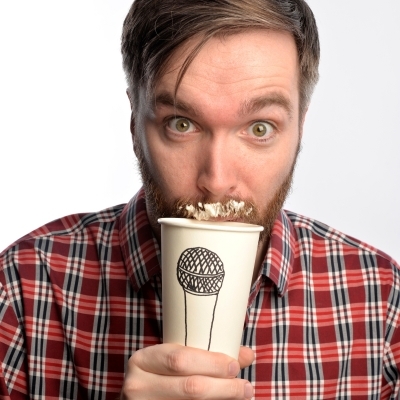 Award-winning comedian Tom Goodliffe brews up his brand new show – a comedian’s guide to coffee! History, culture and an epic quest to visit all of the cafes on the London Specialty Coffee Map in one day! “Wickedly insightful and instantly likeable” (Fest).